While there are several types of lease programs for big rigs, no matter which type you choose you need to do your research first. It is a great way to make good money in the business if you know what you are doing! 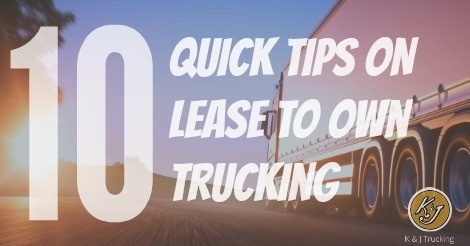 Here are 10 quick tips to review before you make the leap into leasing a big rig. 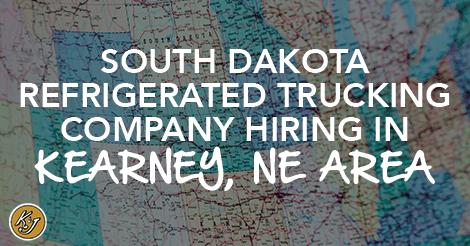 For more guidance on starting your own trucking business, click here.